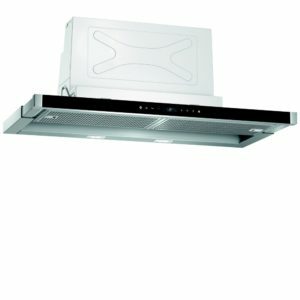 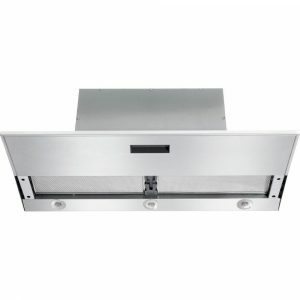 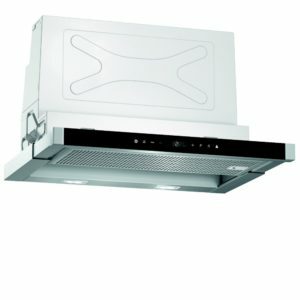 Offering brilliant performance, the LI99SA683B from Siemens is ideal for a modern kitchen. 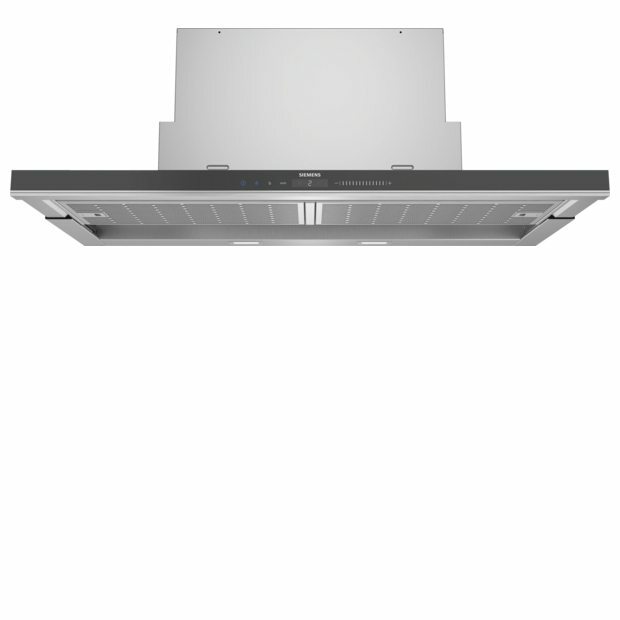 With three speed settings plus intensive modes you can pick just the rate speed, though with clever Climate Control sensors it will also self regulate as it detects moisture in the air. 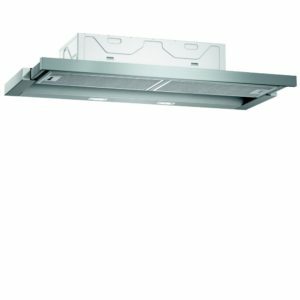 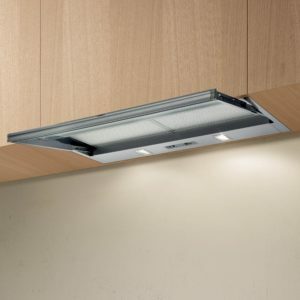 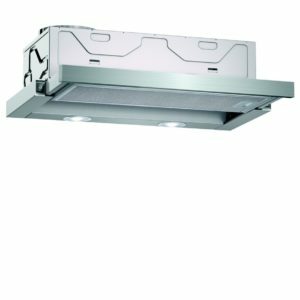 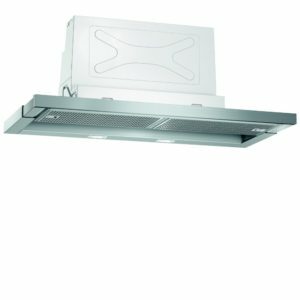 Boasting extraction rates of 520 m³/hour along with dimmable Soft Light and filter saturation indicators not only will it draw away all the unneccessary cooking odours but it’s practical as well! 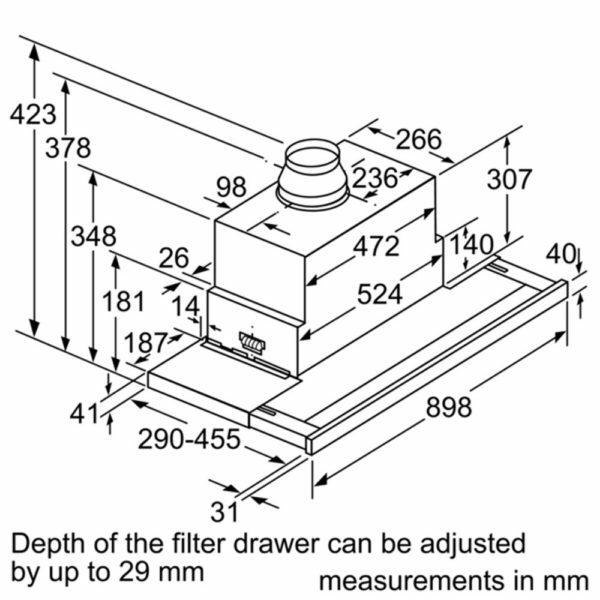 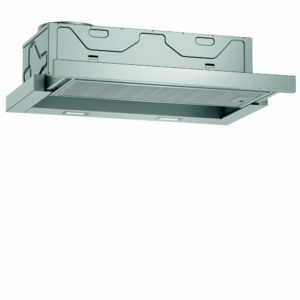 Designed to be installed with external ducting this model can also be installed with a recirculation kit to operate in recirculation mode.